I just wanted to wish my special girl a happy birthday. Gracie Lou Who turned 1 on Monday August 6th. 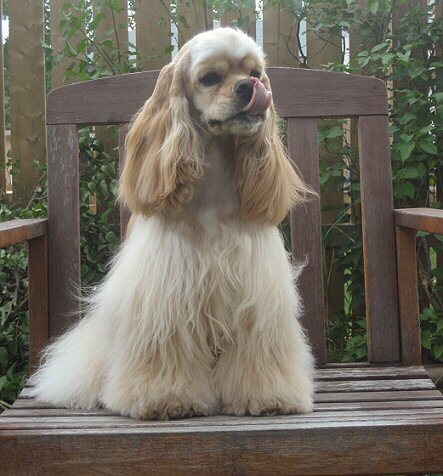 I had been away on holidays, so she got to spend her birthday being groomed. Not her favourite pastime, but she was a really good girl. Afterwards we had a photo session in the backyard. I am so happy with this girl. She’s pretty, funny, and full of personality. She never fails to bring a smile to my face.